The detailed syllabus for the Kerala PSC Secretariat Assistant Examination is given below. Secretariat Assistant is a degree level PSC examination conducted for recruitment for the post assistant officer in the secretariat. 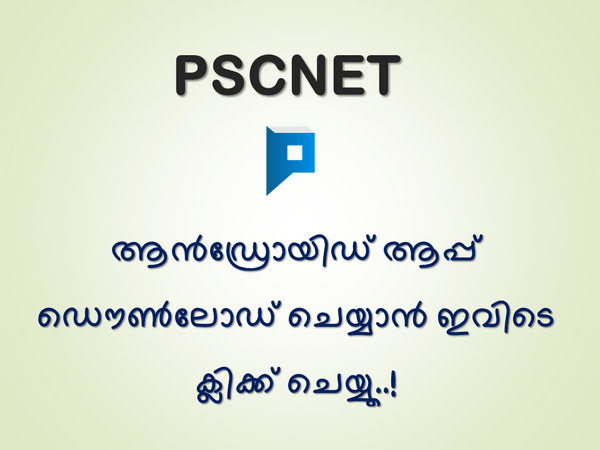 Kerala PSC is scheduled the Secretariat Assistant Examination to be held on 2018 October 13. Trains, Problems on Age etc. Rural Landless Employment Guarantee Programme etc.